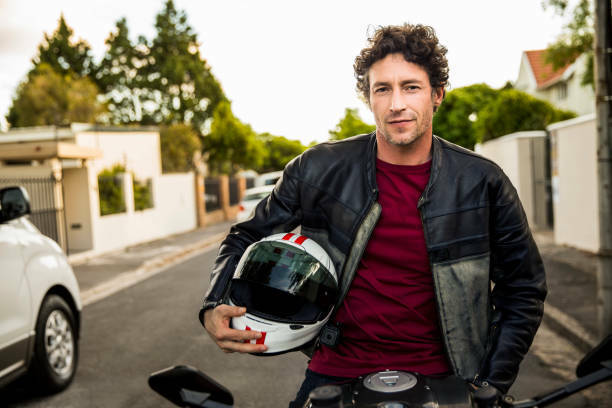 If you are new to the thrilling world of motorbiking and looking for information on what to wear, you are in the right spot. Below, you will find information about motorcycle clothing you will need for a successful ride. This equipment will not only help you look the part but will also help keep you safe. 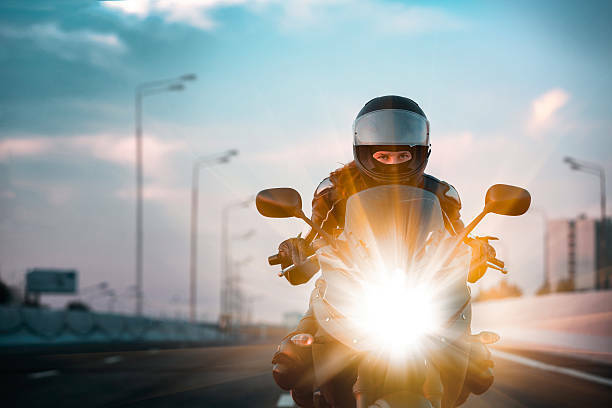 Safety is paramount when riding, as your body is more exposed to the elements, the road and other factors as opposed to if you were in a car or using different modes of transportation. Open face helmets and full face visors are only two types of helmets, there are several others as well. The helmet is undoubtedly the single most important piece of equipment when riding any type of bike, especially one that Is capable of reaching speeds exceeding that of cars. Picking the right helmet is important to make sure that it does its job in protecting your head and your brain. Different types of motorcycles require different types of helmets. Jackets look cool, and many people wear motorbike jackets to look great but, when riding, these serve a larger purpose. 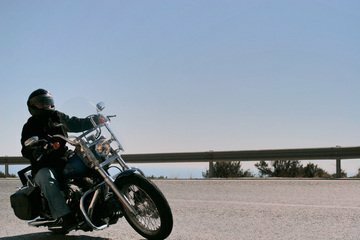 Leather motorbike jackets protect your body from impact, rain, wind, rocks and other elements. For the jacket to do what it needs to do, it needs to fit properly and be tight enough to keep you safe, but loose enough to allow adequate movement. 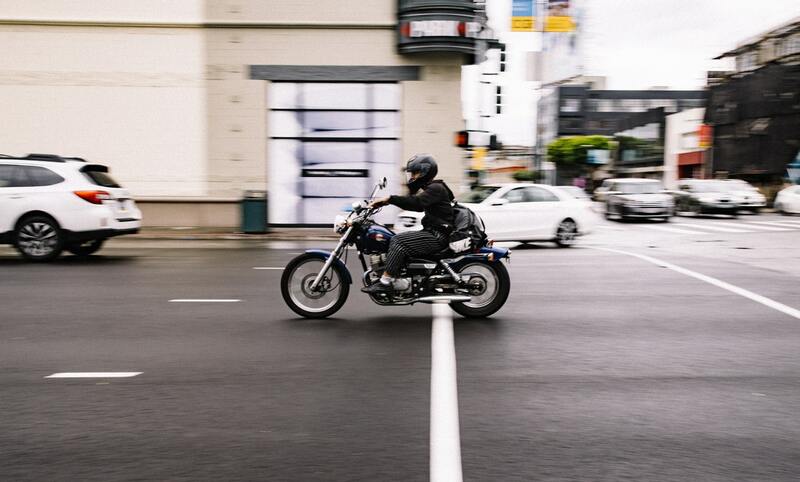 Buying pants that are designed for motorcycling is the best way to ensure your safety and protection. These are often lined and thicker, to help protect against the elements while allowing you to move freely. Closed toe shoes are important for obvious reasons, but any closed toe shoe won’t do. Sturdy boots are crucial for a safe and enjoyable ride. There are boots designed for biking which help protect not only your feet but your ankles as well, to ensure that they do not snap if you fall off your bike. 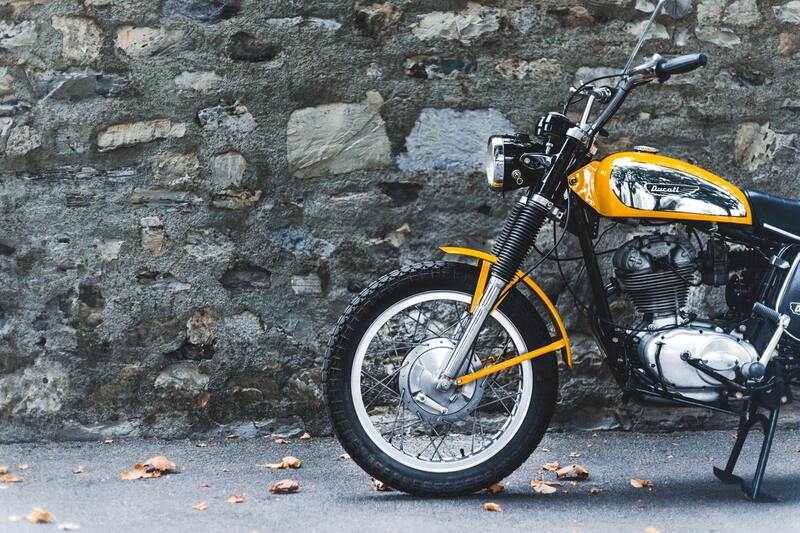 Gloves are not just for the cold weather when it comes to motorcycling. Biking gloves help make sure your hands don’t get sweaty and slip off, and to make sure that rain, snow or other elements don’t hinder your grip either. They also help protect your wrists from an impact. Should you choose a helmet that does not have full face coverage, it is still essential to protect your eyes from rocks and other potential threats when driving, especially when travelling long distances. Glasses can work for shorter distances, but goggles are best for longer distances, for the ultimate protection. Bandanas are another thing that many choose to wear when biking as they help keep the face safe and also look great. Patches are also often added to jackets and jeans to enhance one’s look. Next Next post: Is Biking For You?